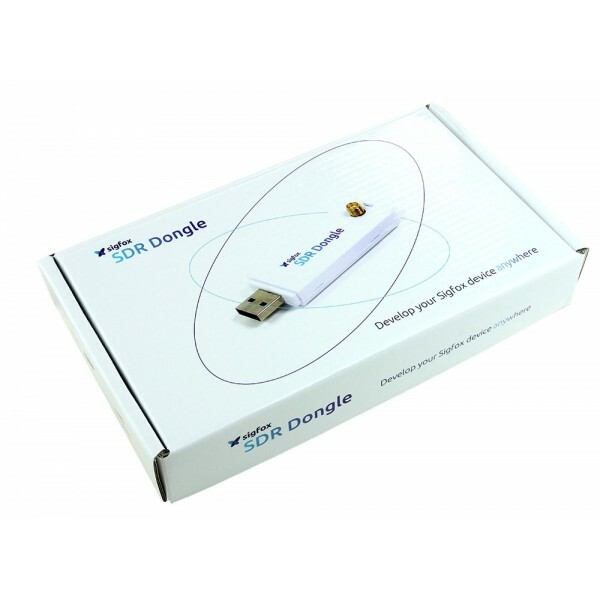 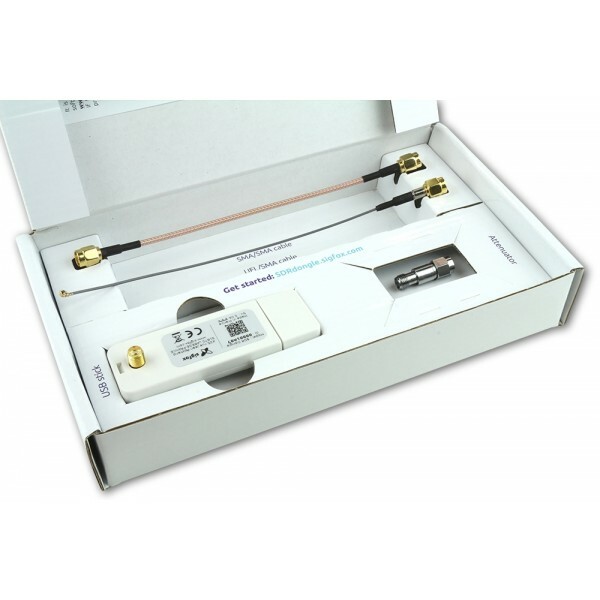 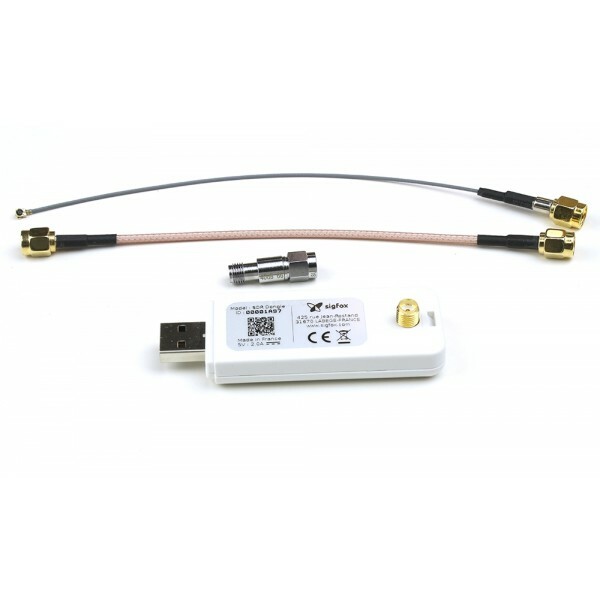 Sigfox SDR dongle is an USB device associated to a Software package that emulates the Sigfox network. 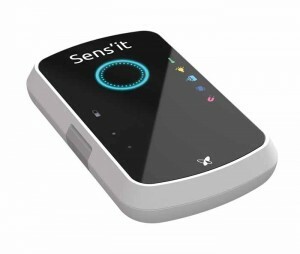 It is intended solely for product or software designers for use in a research and development setting. 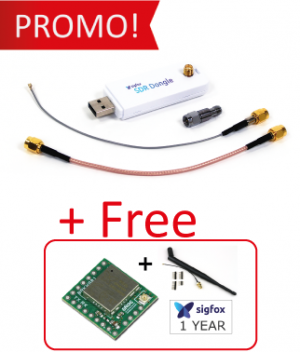 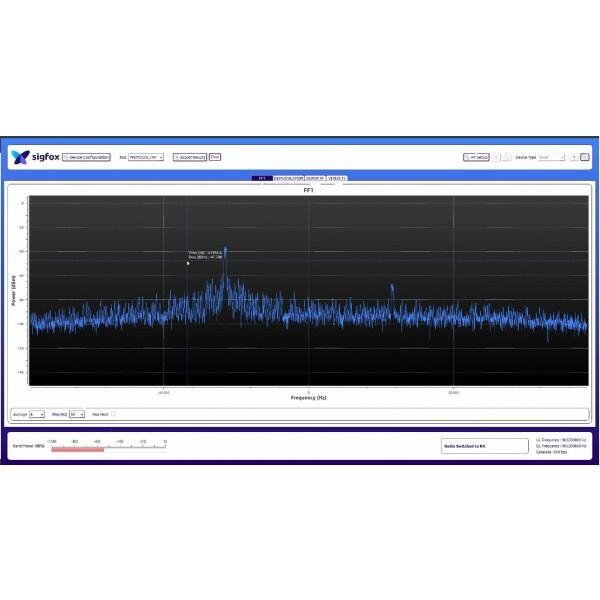 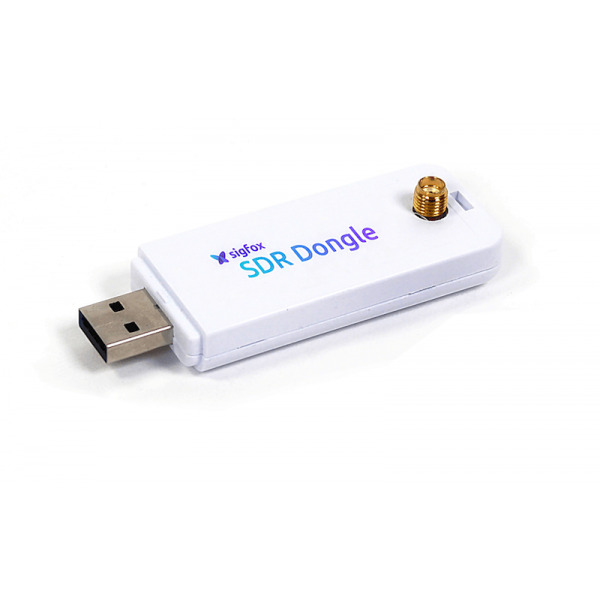 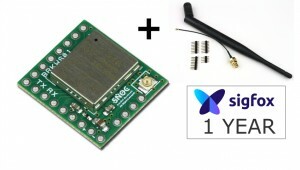 The Sigfox SDR dongle is a powerful and configurable radio Receiver and Transmitter emulating the Sigfox network. 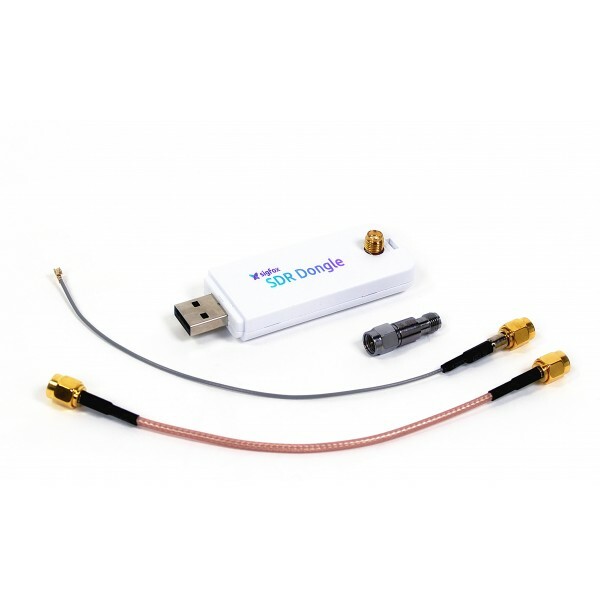 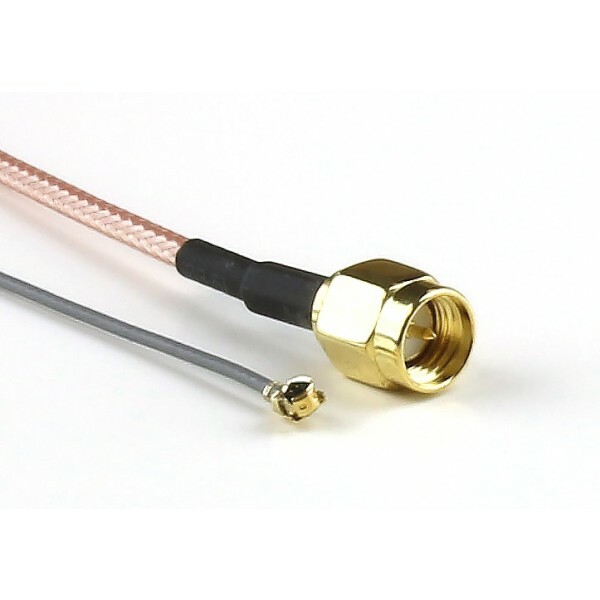 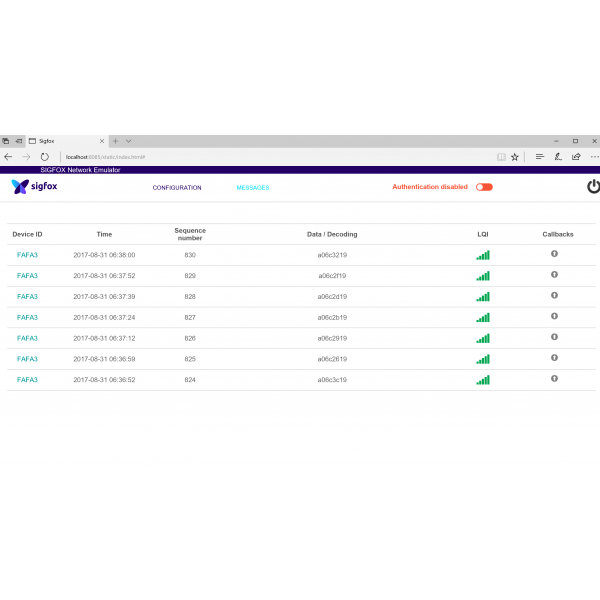 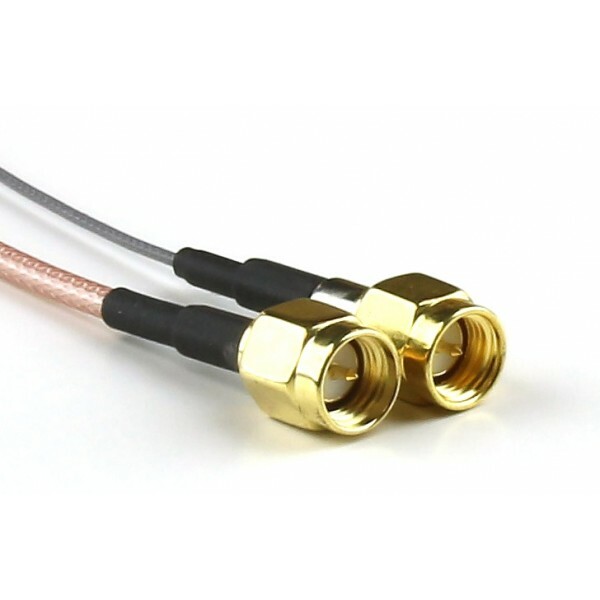 It is the easiest way for device and solution makers to speed up development and tests, without the need for network coverage and for every country’s radiofrequency configuration.